The financial market remains in motion. The financial crisis paved the way for new financial products and services. One of the concepts is Supply Chain Finance (SCF). Supply Chain Finance is considered as part of Supply Chain Management (SCM). Supply Chain Finance focuses on the optimization of financial structures and cash flows. The goal is to maximize the profit of one or more companies along with a supply chain. The focus is on the question of which supplier or service provider in the supply chain finances what and in which way. SCF thus takes a kind of interface function between the financing and the Supply Chain Management. There are different reasons for the acceptance of SCF in the market. On the other hand, commercial banks are increasingly passing on the negative deposit rate of the European Central Bank (ECB) to their customers. This affects particularly large corporate clients with high capital stocks. In order to avoid penalty interest, companies can shift their capital stocks in the short term and convert them into active items, for example through direct investments or through Supply Chain Finance solutions. With the restructuring of capital stocks for pre-financing of suppliers not only the deposit rate can be saved. By exploiting discounts and other discounts that suppliers pay earlier, additional revenue for the vendor will be rewarded. However, suppliers and external service providers are constantly confronted with the optimization of working capital. The unequal market and thus power relations between companies and suppliers are often exploited by companies: they often extend – as far as legally possible – payment targets and thus transfer the costs of financing to the supplier. The panacea offered by the PayBlok which is a utility token on the InstaSupply platform are the following: Dynamic Discounting, Invoicing, and Reverse Factoring.  A prerequisite for a decentralized Supply Chain Financing is the use of e-invoicing since only the electronic processing of billing data and the digitization of financial processes enables companies to perform operation transparently and without a hitch, as transaction are confirmed by means of cryptography. Dynamic Discounting: Suppliers grant companies correspondingly higher discounts with early payment. The amount of the discount and the time of payment are negotiable on a short-term basis and individually for each individual invoice. In contrast to the conventional discount, the discount changes dynamically over time. The earlier you pay, the higher it will turn out. Invoice auction: By shortening payment terms and granting discounts, companies protect themselves from punitive interest rates and maximize their savings potential. Suppliers benefit from rapidly available cash flow and thus improve their liquidity using the PayBlok token on the InstaSupply platform. Reverse Factoring: InstaSupply takes over the pre-financing of the supplier’s claim for the invoice buyer. The factoring provider undertakes to pre-finance the claims of a supplier. As a result, the supplier receives his money earlier. The principal of the factor, in turn, can allow time for payment until the original payment date. The use of Blockchain in Supply Chain Financing would disrupt this industry by solving problems left unsolved in the traditional companies’ mode of operation. The problems such as rigid payment process and late payment process had limited small and medium-sized business but with the blockchain, all these problems would be solved giving small and midsize businesses (SMBs) a conducive environment to thrive. The decentralized community created by the InstaSupply Platform consist of SMBs, Suppliers, Investors, and Validators. Profits would be shared among the stakeholders on the InstaSupply platform in the form of PayBlok token which means multiple profits for all. 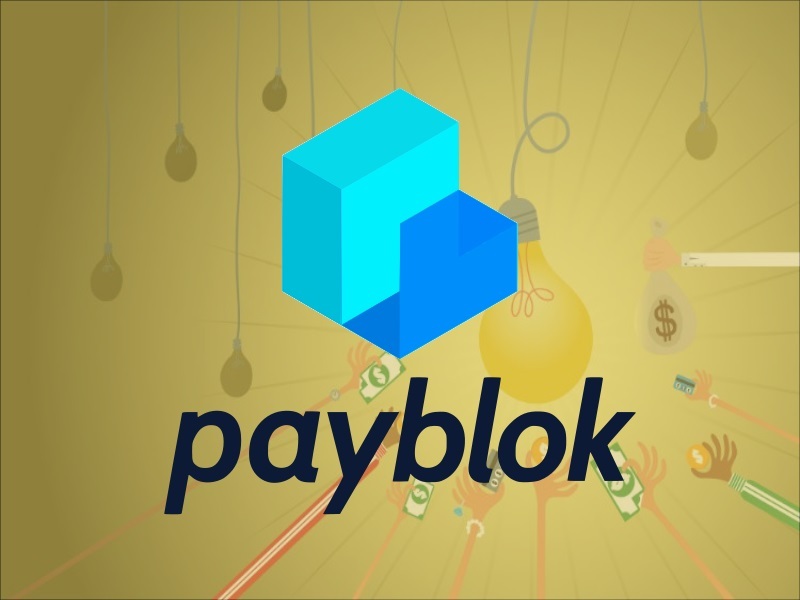 Check full details of Payblok project on their official website.